It's an odd sign, really. 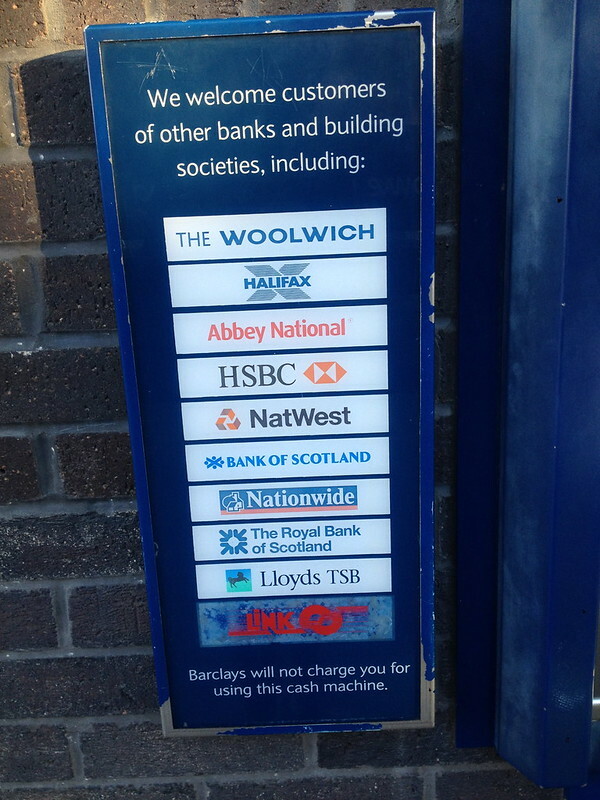 Other bank brands customers' can use this machine, not all of them and we're not tellling you exactly which ones, but these ten can. Don't know how old that sign is but after mergers and demergers and bailouts and the like only 5 of those brands exist in that form. 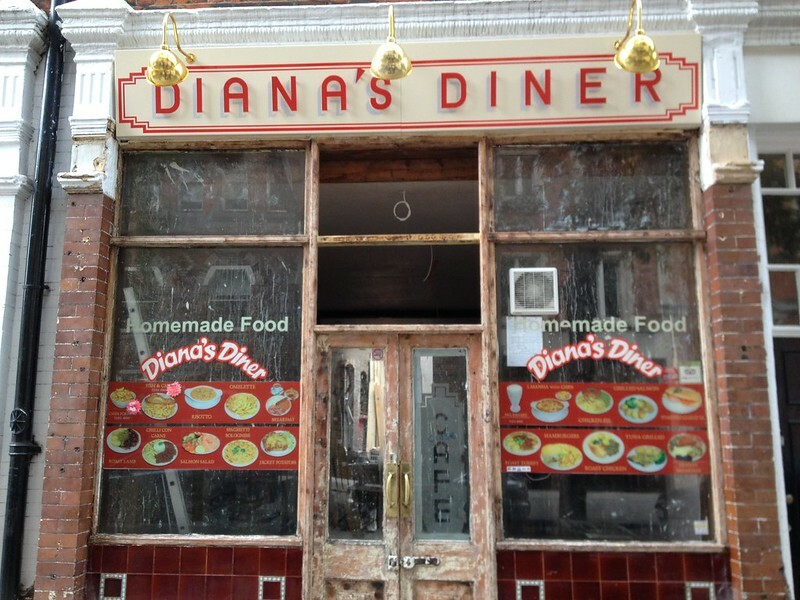 One year of Diana's Diner. Further to this post three weeks ago it was one year of taking this picture. 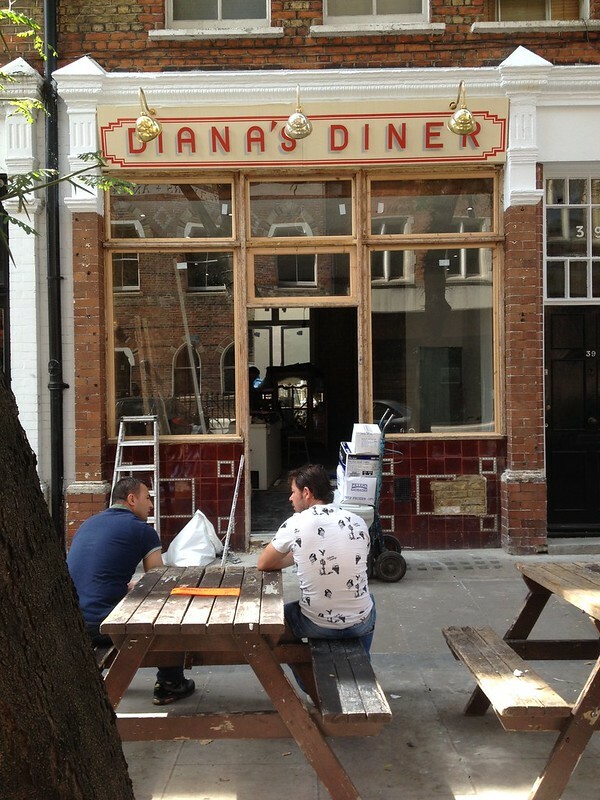 As ever weekly updates here. This is a City of London bollard in Swanage, Dorset which is not in London. I noticed it on a walk early one morning. Here are some more. The internet has more info, "Many architecturally interesting buildings and monuments were scavenged as a result of the company's construction work on prestigious projects in London, and re-erected by Burt in Swanage and Durlston… More prosaically, many of Swanage's cast iron bollards were originally made for London boroughs, and still carry their names." 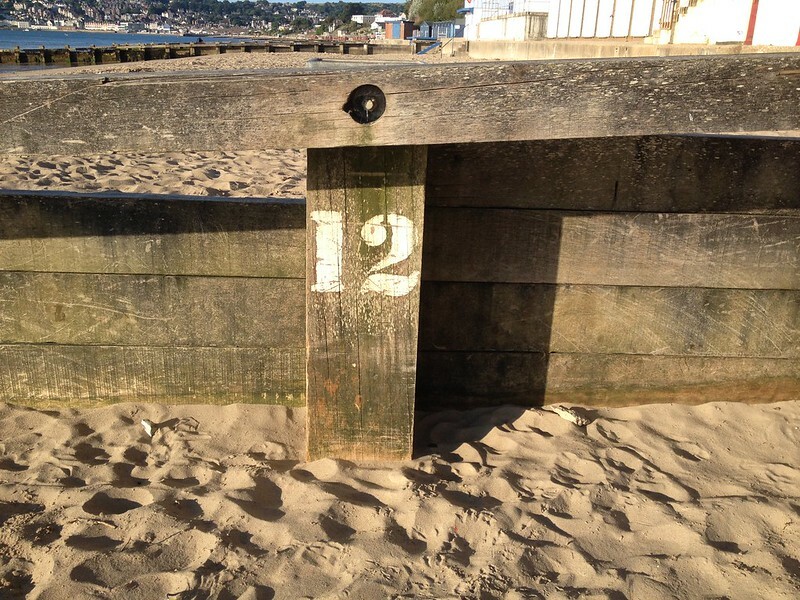 And a bit more here, "One of the reasons why George Burt and his Uncle brought so many artefacts from London to Swanage had to do with the sailing ketches they used to trasnport stone from Swanage to London during the 19th century. It was unsafe for these ships to return to Swanage unladen as they were liable to capsize without sufficient ballast. 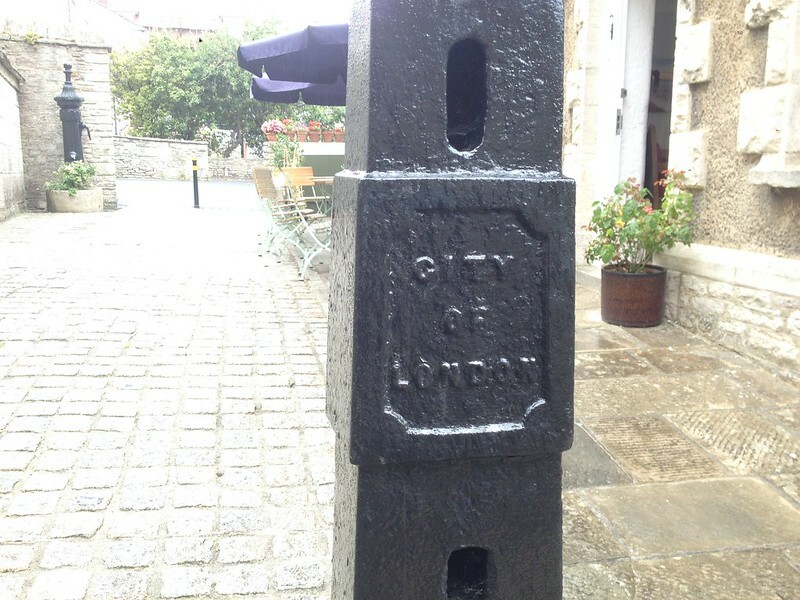 Masonry, bollards and street furniture, discarded in the rapid redevelopment of Victorian London, proved the ideal cargo for the return journey to Swanage. 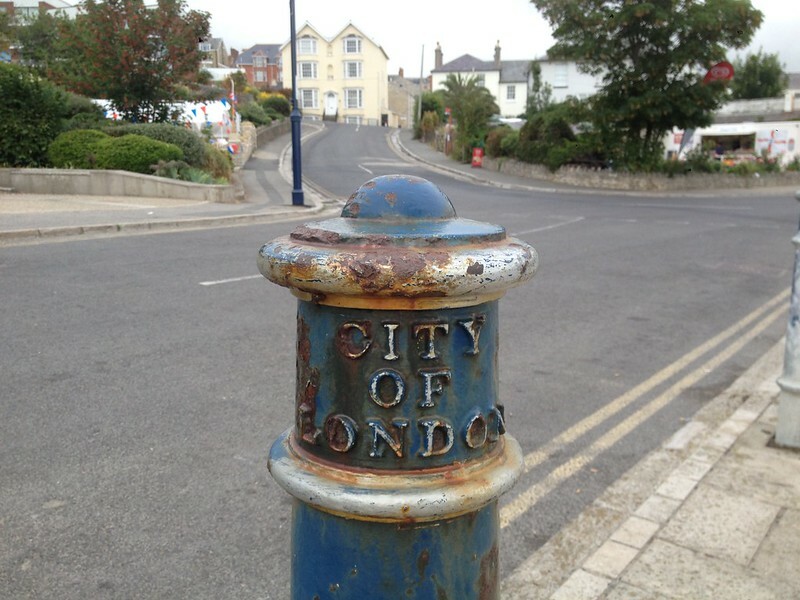 Over the years, numerous bollards and many other items were transported to Swanage, so many in fact that the area became known as "Little London by the Sea." Little London by the Sea. I have been to Swanage loads and never heard anyone call it that. But I wonder if any other coastal towns get called that? I bet they do. Posher places, probably. Anyway. Even more info here. 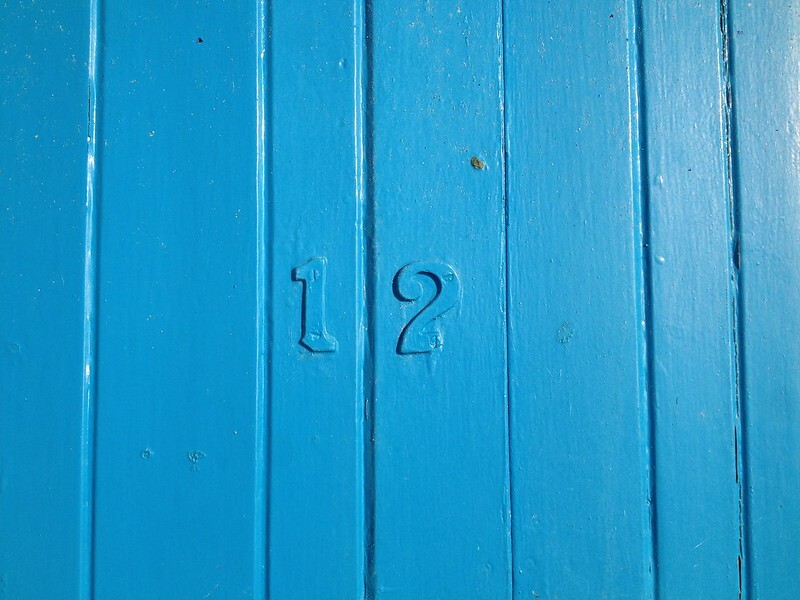 If by chance you are read this blog because you're interested in the local history of small Dorset towns.